At CJDS, we strive to meet the needs of all of our learners. Our integrated curriculum allows our students many access points to understand the concepts that we are teaching and discover learning in ways that are personally authentic. Our small classes allow teachers to differentiate their lessons to give students additional assistance or accelerated work. In addition, we have three staff members who help us meet student needs. 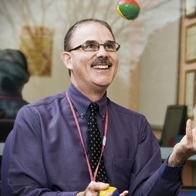 As CJDS’ Learning Specialist, Dr. D'Arcy is responsible for working with students with learning differences of all kinds, including giftedness, dyslexia, dysgraphia, and ADHD. 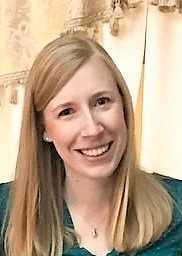 Jennifer Swetnam, a Speech-Language Pathologist from Northrup & Associates, comes to CJDS one day a week to work with individual students, give class lessons, or consult with teachers. Dr. Brent Bloomster is a Psychologist at Nationwide Children’s Hospital who comes to CJDS one day a week as our Behavioral Consultant. Dr. B. works with teachers, students and families to ensure that students can be their best selves in school with as few outside obstacles as possible.